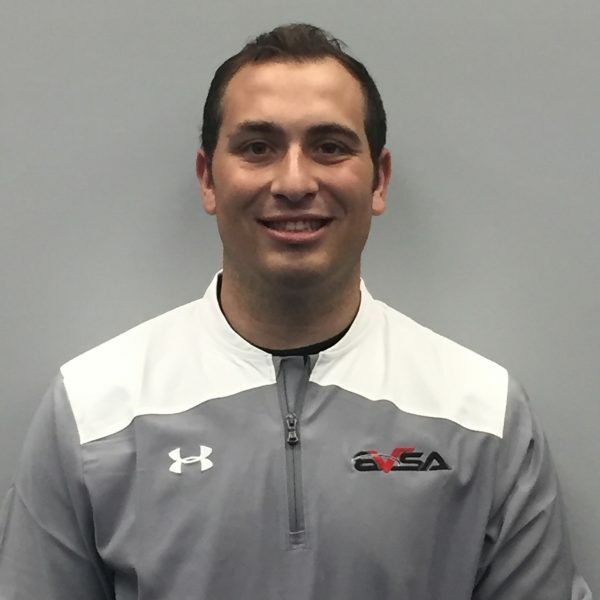 Mike, or “Buzz” as everyone calls him, has been a baseball coach for BVSA for the past 10 months. Buzz is a Stamford native where he’s played baseball his entire life. He was a two- year varsity player for his high school baseball team playing various positions. Currently, Buzz is interning at Stamford High with hopes of becoming a history teacher. During the afternoons, Buzz could be found giving lessons to young baseball players at BVSA. When he is not on the field, Buzz loves watching the New York Yankees and the Miami Dolphins.